Spacious homesite in prime location just 20 minutes from Sturgeon Bay and Green Bay! Lot sizes range from nearly 3 to over 6 acres! Restrictive Covenants, surveys, soil tests and well estimates on file. Private road - seller to finish road and electricity to lot line. 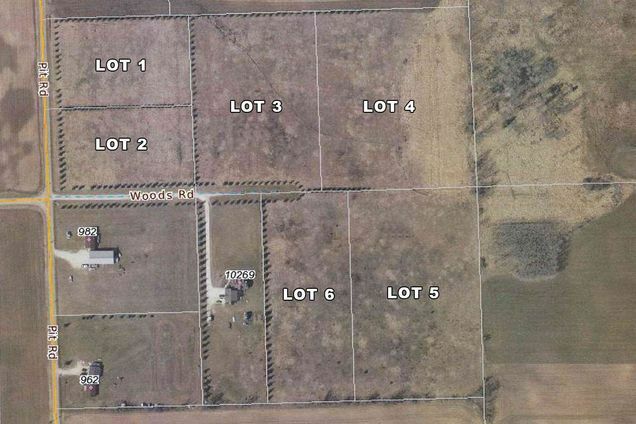 The details on WOODS ROAD: This land located in Union, WI 54204 is currently for sale for $39,900. WOODS ROAD is a – square foot land with – beds and – baths that has been on Estately for 190 days. This land is in the attendance area of Southern Door High School, Southern Door Middle School, and Southern Door Elementary School.